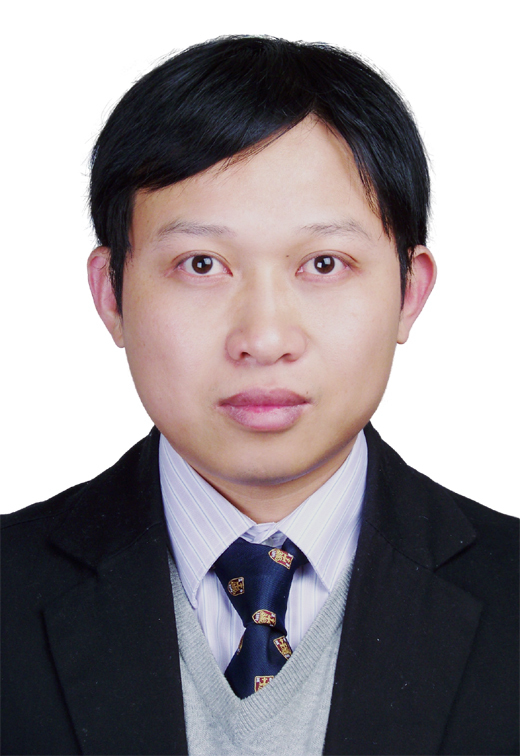 XIAO Qinghe, now associate Professor from the Department of History at Shanghai University, received his B.A. in philosophy from Peking University in 2003 and continued his graduate studies in the department of Philosophy and Religious Studies at the same University. In 2005, he attended the joint program of Ph.D between Peking University and the Chinese University of Hong Kong. He received his Ph.D degree both from Peking University and the Chinese University of Hong Kong in 2009. Since 2009, he joined the Department of History, Shanghai University. His research focus is on Chinese Catholic communities and groups during late Ming and early Qing dynasties. His currently research is on the thought, faith and social-net of the Confucian Christians in early Qing dynasty. He has published nearly forty scholarly articles on Chinese Catholicism in Chinese. Review on Wu, Changsing, ed. Reinterpreting the History of Catholic Church in China: Collected Essays, Sino Christian Studies 20 (2015): 191-195.
Review on Dai Guoqing, The Virgin Mary in China《圣母玛利亚在中国评论》，Sino Christian Studies (A&HCI) 19(2015):203-210. 《明清天主教徒宗教生活与组织形式初探》，载（芬兰）International Journal of Sino-Western Studies, 1(2011): 113-134.